Jul20 Comments Off on Happy Re-Release day to the Milly Taiden shared world authors! Happy Re-Release day to the Milly Taiden shared world authors! 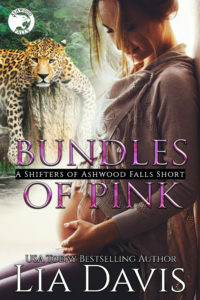 Jul17 Comments Off on Ashwood Falls Collector’s Bundle now available for limited time. Ashwood Falls Collector’s Bundle now available for limited time. Jul17 Comments Off on Happy release day Christa Ann! Happy release day Christa Ann! Mar20 Comments Off on Happy Release Day to Zeus! Happy Release Day to Zeus!